Start a Linux server or workstation in less than a minute. Deploy your applications or host your web sites on the solid cloud servers. Host your applications, web sites and services on high performance cloud servers. 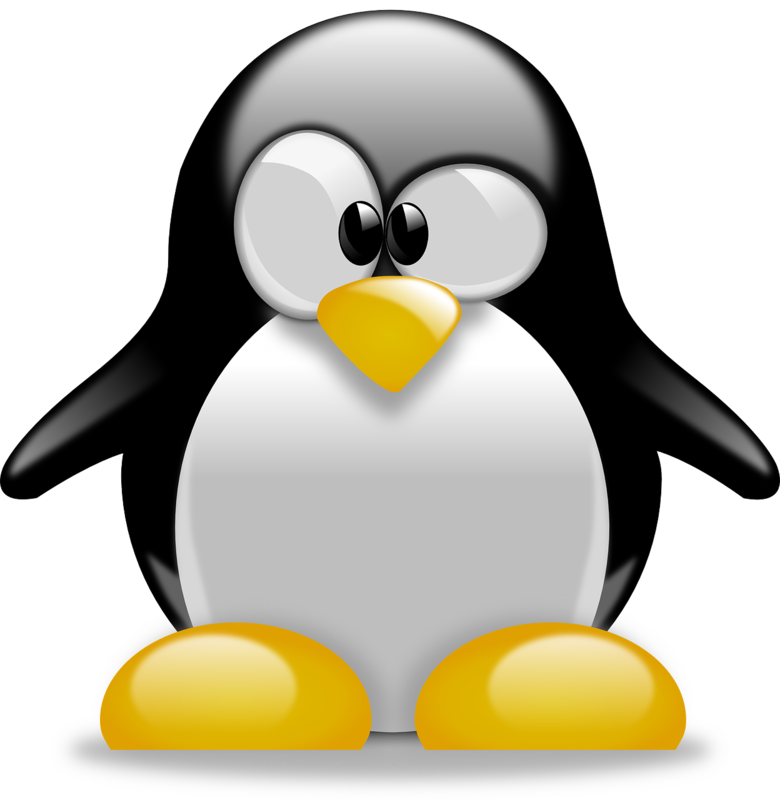 Various Linux distributions, with root access and plenty of scaling options. Move your workplace on the cloud with Workstations. Get a scalable, fast and secure desktop machine. Access your workplace from anywhere. Add super fast block storage to your servers and workstations. Attach storage and resize drives anytime during operation. Scale up to 64 drives per machine. Make your ideas accessible to the wide world through a lightning fast, reliable and simple DNS services. Easy manage your domains and records.